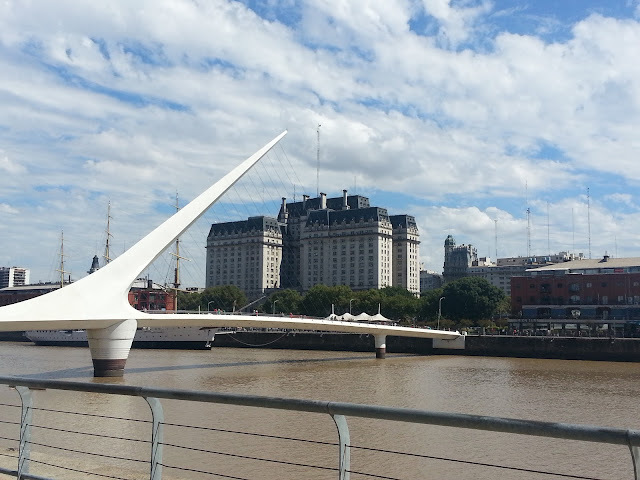 Puerto Madero is the newest and fastest growing neighborhood in Buenos Aires. At the end of the 19th century, Buenos Aires was a very busy harbor, from where ships loaded with grains departed to the rest of the world, and many other ships arrived with immigrants, mainly from pre-war European countries. It was then necessary the construction of large silos, deposits and docks. Large four-storey red brick docks were built by the Wayss & Freytag company, that were used as deposits for grains before they were loaded onto the ships. Over the years those docks were abandoned as the activity of the harbor ceased. In the decade of 1990s, a project determined to restore and urbanize the area, as was the case with the docks in London. The docks were first recycled into office buildings and restaurants, and then the construction of apartment buildings started, giving birth to a new neighborhood in Buenos Aires. Today there are a number of high rise buildings under construction on the east side, that add to those already inaugurated. 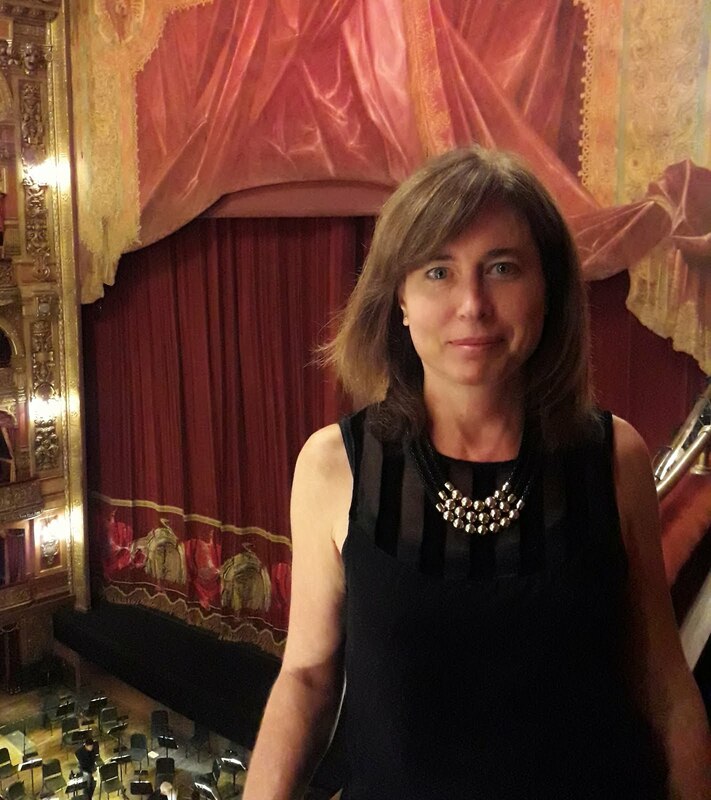 This is an ideal location for its proximity to Plaza de Mayo and the center of Buenos Aires, and at the same time for its many restaurants, bars, cafes, and its natural environment. 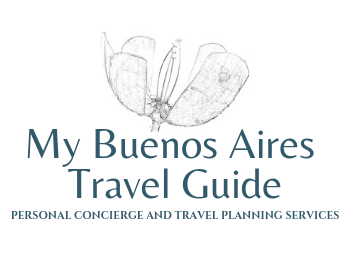 It is one of the most expensive areas in Buenos Aires, and there´s a great offer of apartments for rent, all of them very new and with a modern style.